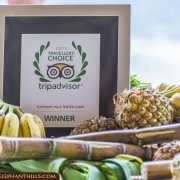 Elephant Hills receives Five TripAdvisor Traveler’s Choice Awards! This is absolutely stunning! TripAdvisor has given us five Traveler’s Choice Awards this week! 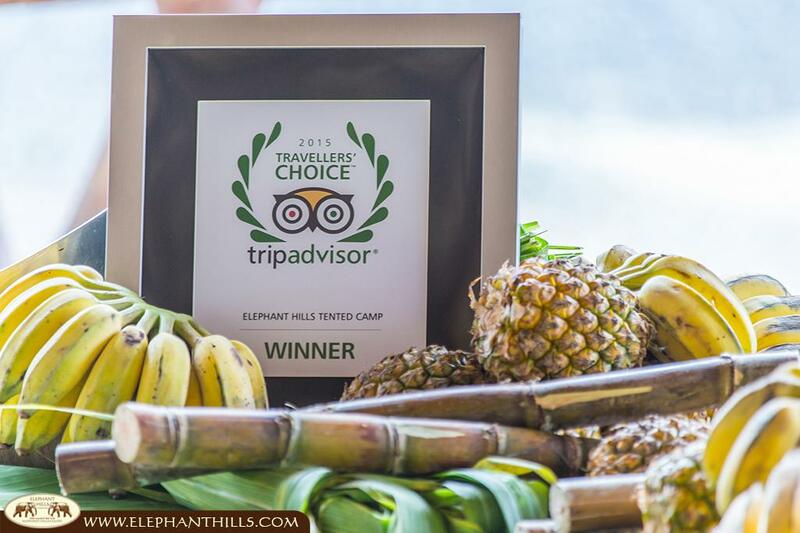 This prestigious award is received by less than 1% of the hotels listed on TripAdvisor – and Elephant Hills has received 5 of them! Of course we are aware that we have received these awards thanks to your excellent reviews on the world’s largest travel network site, so we would like to extend a cordial THANK YOU to all guests who left us such sensational reviews. 23rd best hotel in ASIA! To be honest, this entire honor was rather unexpected and is absolutely overwhelming. We are extremely proud and glad to have received such fantastic reviews by such fantastic guests!